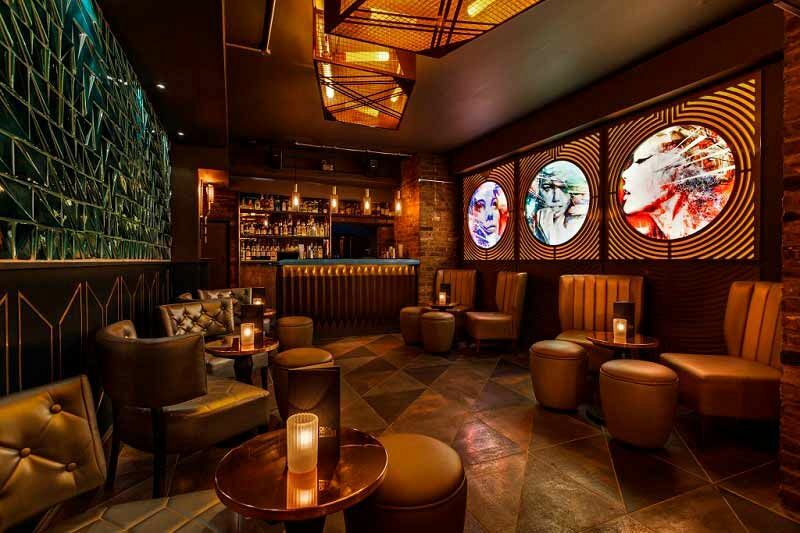 Situated in London’s sophisticated Mayfair lies this stunning cocktail venue which is this year offering groups the chance to experience an exclusive Christmas themed cocktail masterclass! 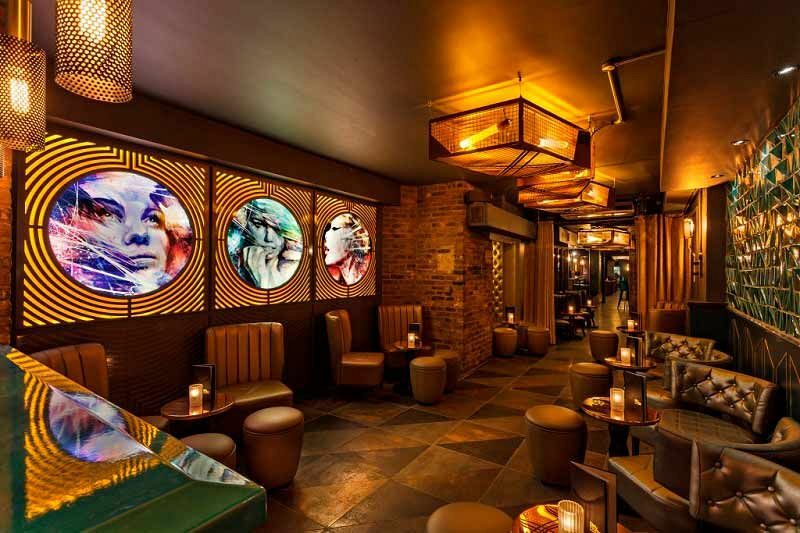 Just a short walk from one of the city’s best shopping and dining districts, Oxford Street, this venue based in Hanover Square is perfect for celebrating the best time of the year with your team! You’ll really learn how to shake things up with this fun, interactive masterclass, where you’ll learn how to mix, shake and pour the perfect cocktails. The session will be led be a friendly, expert mixologist who will share with you all the best tips and tricks to mixing up drinks that will be sure to impress. But first things first; the session will start off with a chilled glass of festive Bellini to get everyone in the mood and ready for the night ahead! Once everyone’s enjoyed their drinks, your mixologist will provide you with a quick demo to whipping up The Grinch’s Espresso Martini and Santa’s Punch (both of which will be nice and boozy). After that, it will be your turn to have a go! It doesn’t matter if you’ve never made cocktails before, because this session is all about having some fun and rounding off the working year in style! Once you’ve made your drinks, it’s time for you to enjoy them, before indulging in a delicious platter of Christmas food. There’s something for everyone here, including vegetarians. 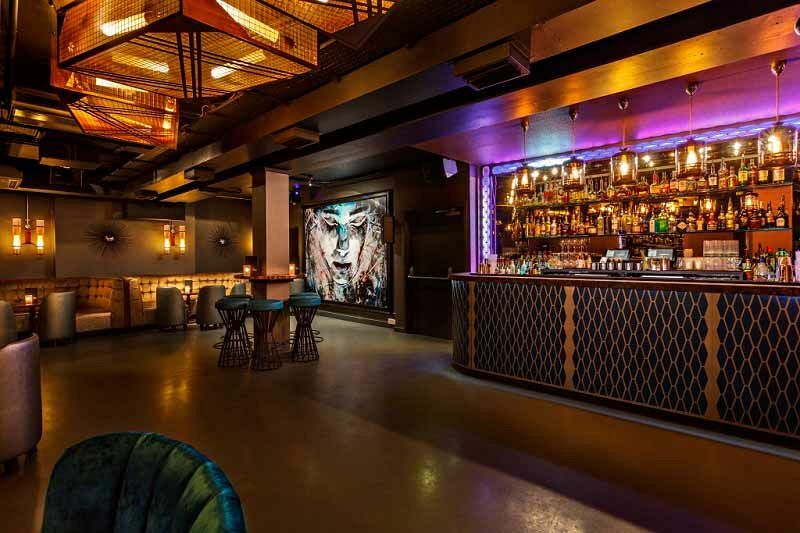 After the masterclass has finished, the fun doesn’t have to end; this particular venue is famed for their bespoke Martini creations and signature cocktails, so why not treat yourself in the main bar area and let your hair down? 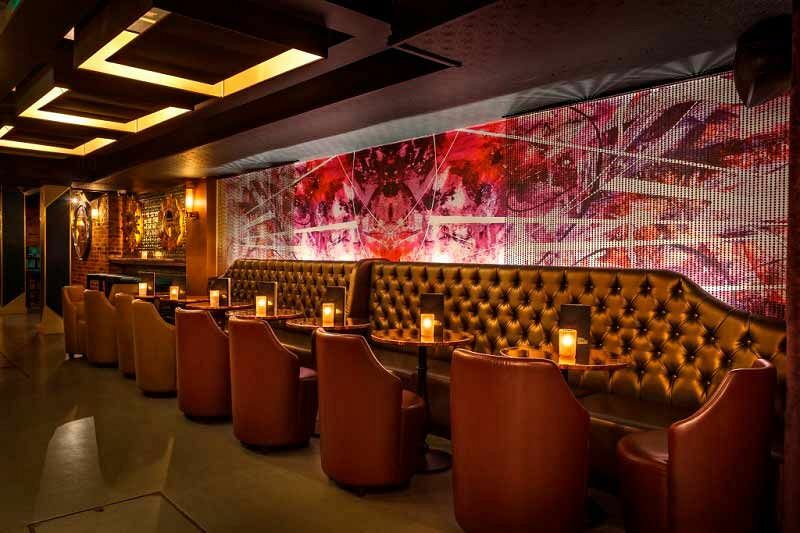 Send an enquiry through to this chic and stylish venue in Mayfair today!